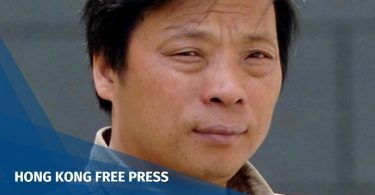 Beijing overstepped its powers when it ruled that Hong Kong lawmakers should be disqualified over their invalid oaths of office, the Court of Appeal heard on Wednesday. 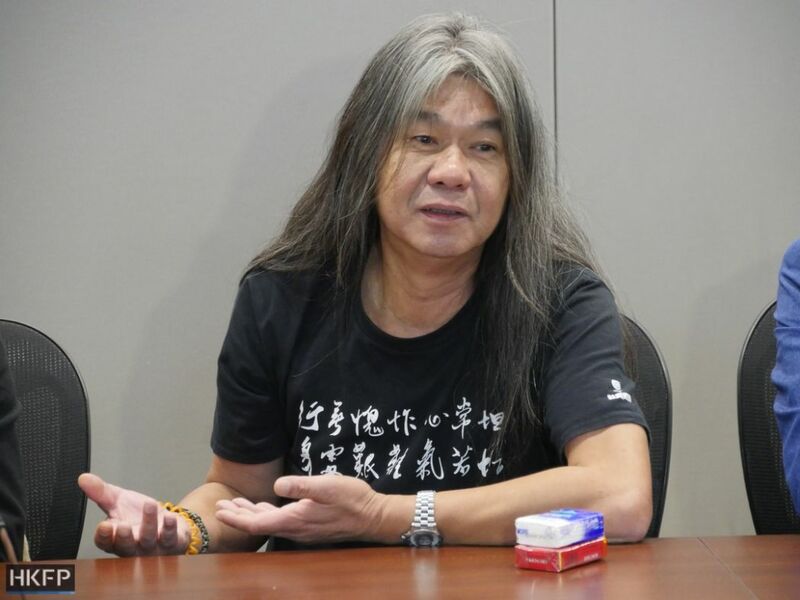 Senior Counsel Martin Lee was representing “Long Hair” Leung Kwok-hung, who was among four legislators stripped of their status over protests they made during their 2016 swearing-in session. Leung added words to his oath, including “ending the one-party rule,” and staged protests whilst holding a yellow umbrella – a symbol of the 2014 pro-democracy Umbrella Movement. He is the only ousted lawmaker who is still appealing his 2017 disqualification and his legislative seat remains vacant. Lee told the court that Hong Kong’s Oaths and Declarations Ordinance states that those who neglect or decline to take an oath would be disqualified from office. 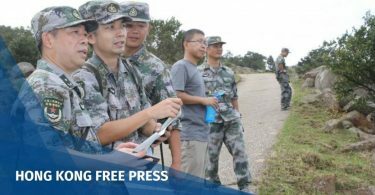 Though it was incorrect for Beijing’s top legislative body to rule that invalid oaths would result in a disqualification, he added. Martin Lee. File Photo: inmediahk.net. According to RTHK, Lee added that, in previous cases, the legislature’s secretary-general would allow incoming lawmakers to retake their oaths if they were invalidated. 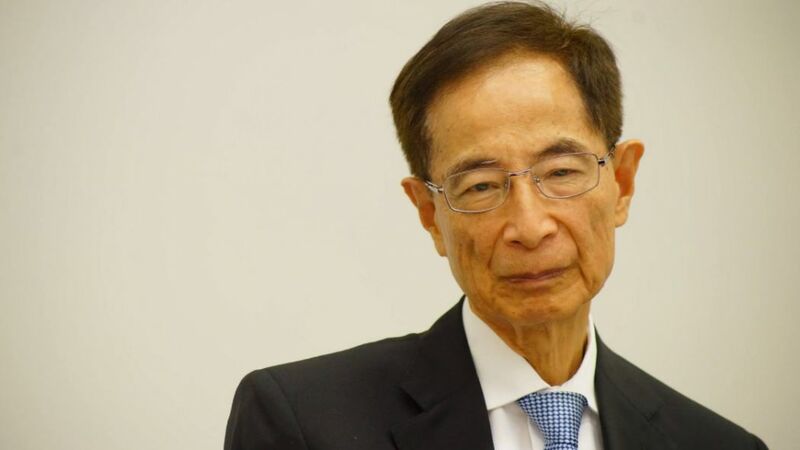 Ousted lawmakers Edward Yiu and Nathan Law previously said that the cost of appealing their disqualifications would too high for them to bear. Meanwhile, ex-lawmaker Lau Siu-lai abandoned her legal appeal earlier this year. Leung received legal aid for his appeal last year.